Join over 1000 of your colleagues from across the state for the annual Meeting of the Profession! Take advantage of diverse workshops, trainings, networking, and career building opportunities. Up to 20.5 CEs available. SINGLE DAY REGISTRATION RATES WILL NOT BE AVAILABLE. Online registration and payment is strongly encouraged. Members must log in to access member discounts. 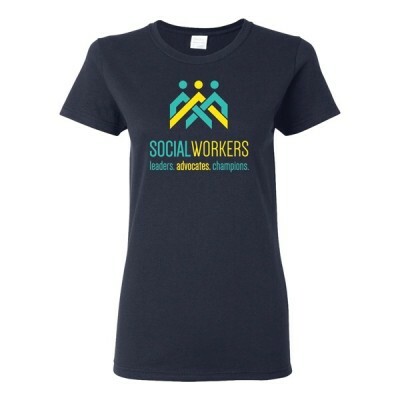 If you are a Texas Member, your username and password are the same as what you use at SocialWorkers.org. 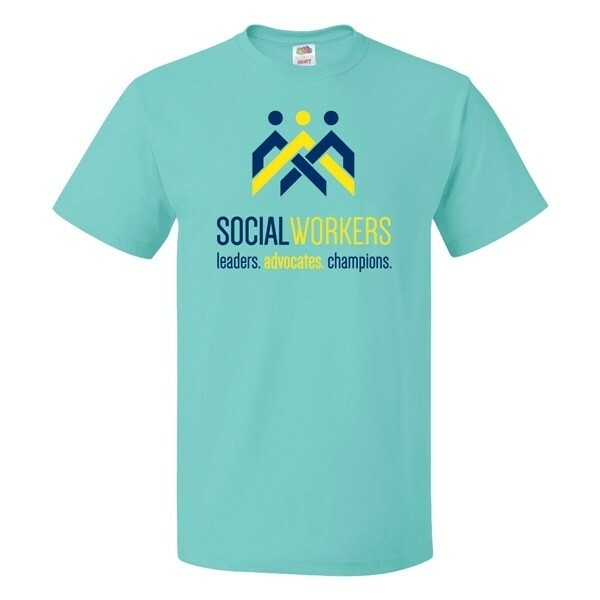 If you are a member with another Chapter, please email naswtex.naswtx@socialworkers.org to have an account set up with our website. Please included your Member ID Number and Chapter. Conference registrations that are paid on or before Friday, August 17, 2018, qualify for the Early Bird Rate. Payments must be received or postmarked by this date to qualify for the Early Bird Rate. Registrations unpaid as of Monday, August 20, 2018, will be charged the regular conference rate. If you chose the "Bill Me" option, please submit your payment by phone or mail to NASW/Texas by September 26 to prevent being charged the $50 onsite fee. After that date, please bring your payment to conference and check in at the Onsite Registration Line. We will have your registration information ready there. You may also call our office at 512-474-1454 to submit credit card payment by phone. We accept Visa, MasterCard, and Discover. Please include agency Purchase Orders with your registration or submit them to Virginia Cantu at vcantu.naswtx@socialworkers.org. Agency Group Discount: Save 5% on conference registration fees by registering 6 or more people from your agency. Register each attendee online choosing the Bill Me option, then print and send all invoices for your agency together with one payment from your agency. Questions? Contact Virginia Cantu at vcantu.naswtx@socialworkers.org. If you no longer plan to attend the conference, please let us know at your earliest convenience. Refunds for registration, less at $50.00 administrative fee, will be made only if notice of cancellation is received, in writing, and postmarked no later than Friday, September 21, 2018. We regret that we CANNOT refund registrations after that date. To transfer your registration to another person in your organization, mail or fax a written request on agency letterhead to 512-474-1317. If you require adaptive accommodations, please contact Virginia Cantu at the Chapter Office by Friday, September 7, 2018 at 512-474-1454 or vcantu.naswtx@socialworkers.org for assistance. Return to Conference Home Page | REGISTER NOW!